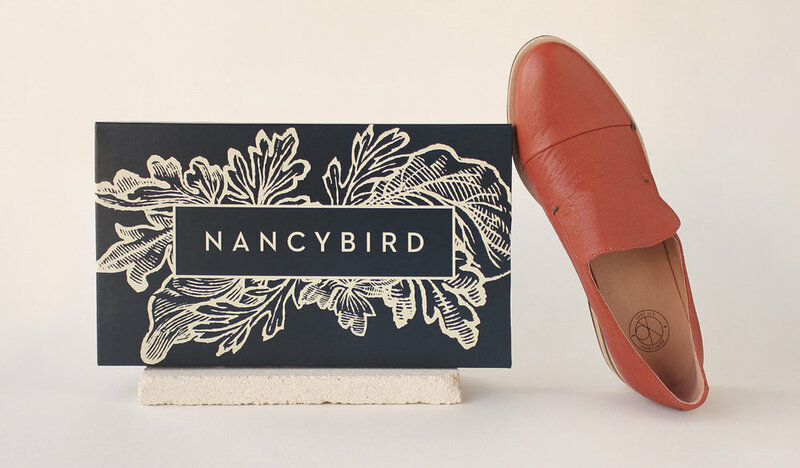 Melbourne-based fashion and accessories label Nancybird is another long standing client of Run Creative's. After many years of designing for Nancybird, they asked us to create their new identity, as well as all visual merchandising, packaging, swing tags, clothes tags and online marketing touch points. We developed their brand positioning, and created a suite of logos and supporting brand elements that are embossed, printed, stamped and stitched as design features across their entire product range. We have also created their 'Makers Videos' to beautifully highlight their global makers crafts and processes. 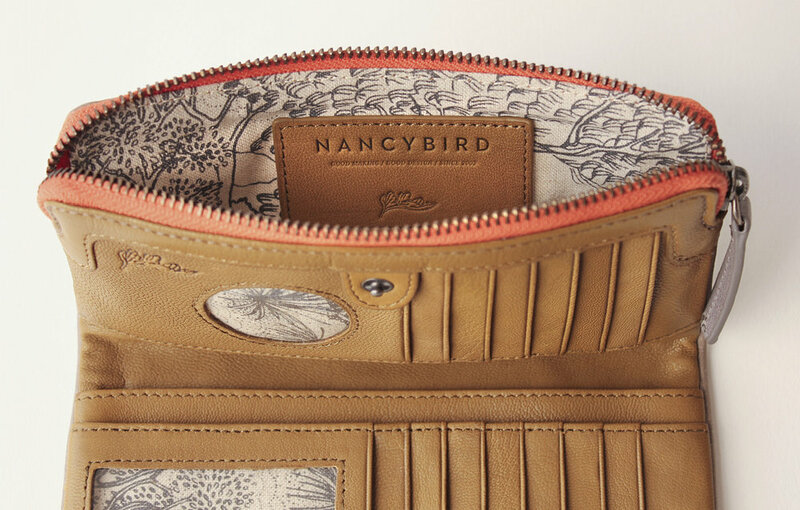 Each season we have the enviable task of designing their fashion & accessories catalogues, brochures and EDM's which beautifully match and complement Nancybird's gorgeous product range.